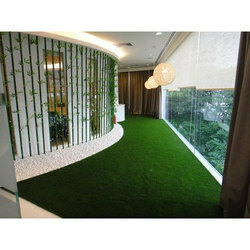 Prominent & Leading Manufacturer from Pune, we offer coloured artificial synthetic grass, party lawn artificial synthetic grass, artificial synthetic green grass, green artificial synthetic grass, park artificial synthetic grass and cafeteria artificial synthetic grass. 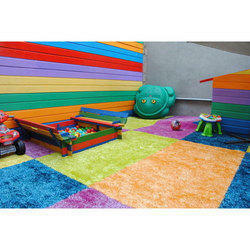 Owing to our sound infrastructure unit, we have been able to Manufacture Coloured Artificial Synthetic Grass. 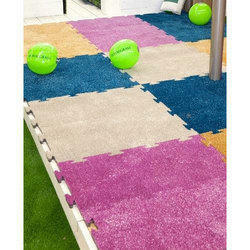 The offered products are extensively used in houses, hotels, corporate offices & playground to add elegant grass flooring. These color grasses are well tested against every predefined parameter to ensure their flawlessness Moreover, our clients can avail this range from us at market leading prices. 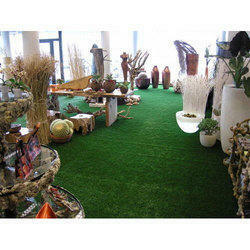 Holding vast industry experience, we have been able to Manufacture Party Lawn Artificial Synthetic Grass. Our professionals understand the needs and demands of our customers and use their ability to fabricate this range. This product is tested before dispatching to ensure defect free range from our side. Moreover, our clients can avail this range from us at market leading prices. 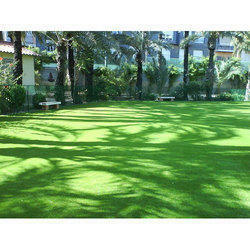 With the aid of modern machinery and technology, we have been able to Manufacture Artificial Synthetic Green Grass. 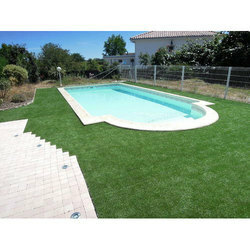 We have manufactured this range as per the standards and have used the best quality raw material to make the grass more q ualitative and improvised with various features. Moreover, our clients can avail this range from us at market leading prices. 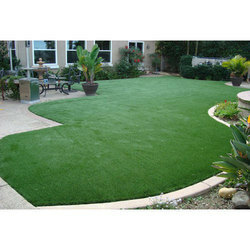 Known in the market as a Manufacturer we are engaged in offering Green Artificial Synthetic Grass. 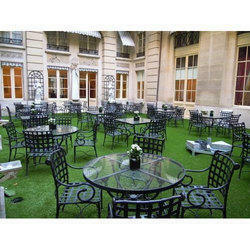 These can be used in recreational areas to beautify the surroundings and make them looker greener. We also offer customization facility. This product is tested before dispatching to ensure defect free range from our side. Moreover, our clients can avail this range from us at market leading prices. Available Color Yellow, Red, Green etc. Available Color Red, Yellow, Green etc.